ProSkillz Muzik Announces the New single "No me" from Vicky Adole. It’s not often that an artist emerges with the combination of an unparalleled voice, a masterful musical ability, and the mysterious understated ‘grace’ that only the legends possessed. 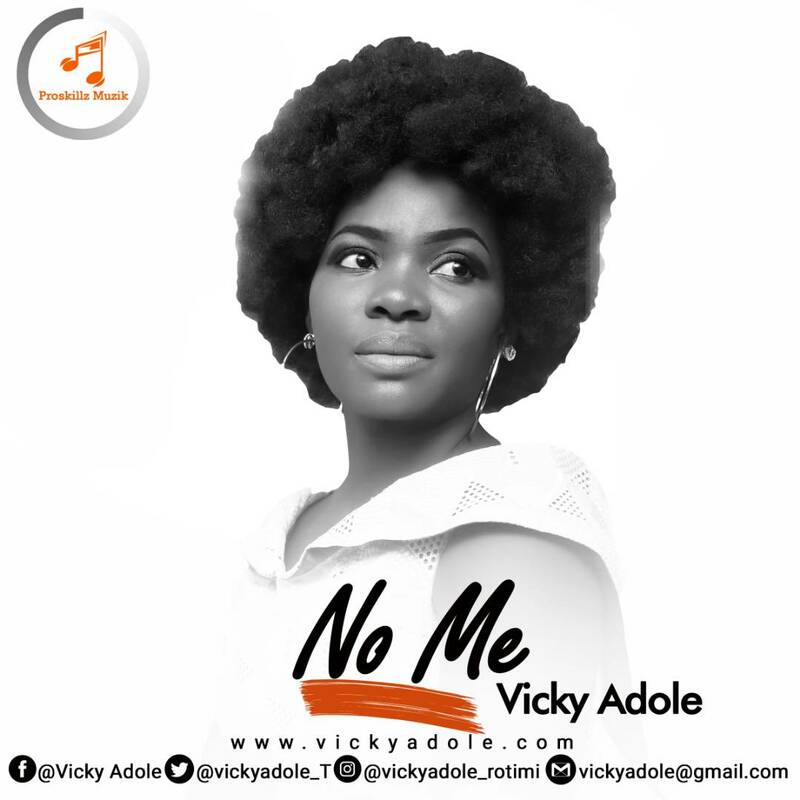 Vicky Adole is a rare gem, and she is about to take on the world with her two singles titled ‘Jesus’ and 'No me'. A worship and a pop-jazz that blurs genre lines and exposes the enticing enormous beauty she embodies. In 2012 and 2014 she released her first and second albums which blessed thousands of her audience and led to several invitation across churches and concerts in Nigeria. In 2012 the singer-songwriter emerged top from her region to proceed to the finals of the destiny child gospel talent hunt season 1 and the year prior saw her achieving a number of awards. ‘Jesus’ and 'No me' will be released under the banner of independent record label ProSkillz Muzik, a record label with great veracity in the northern region of Nigeria.